North Norfolk is renowned for its stunning coastline, with spectacular views of the ocean. Why not take to the water and enjoy some boat tours and activity courses? 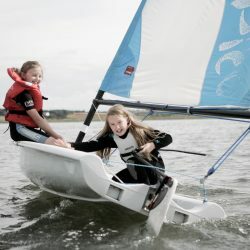 James and Victoria Cowan, from Blakeney, are the owners of Norfolketc, a family-run water sports provider. 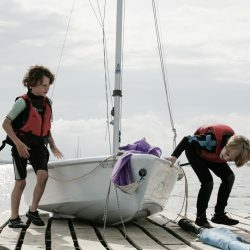 “In 2005 we created a Royal Yachting Association (RYA) sailing and powerboating centre, offering courses, tuition and boat charter. 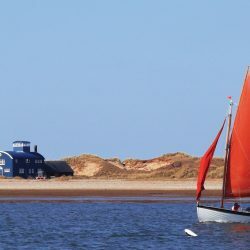 Escape the buzzing crowd of Blakeney and choose from a range of activities and courses. These include seal trips, powerboating, sailing and paddle boarding. 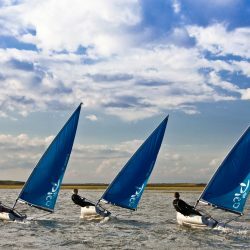 Norfolketc offer unique experiences in the beautiful surroundings of Blakeney. Explore the sights by sea and learn somethin g new. With a helpful team on hand to guide visitors, the experience will be tailored to each person. Whatever activity you decide to do, you’ll be in good hands. The helpful team can share their insights and offer an experience to remember. Norfolketc’s season runs from April through to October. The best way to book is by calling 01263 740 704. The prices for the activities are available on the website. You’ll be advised on what to bring and wear, as this depends on the activity. The trips and courses are suitable for everyone, including children. 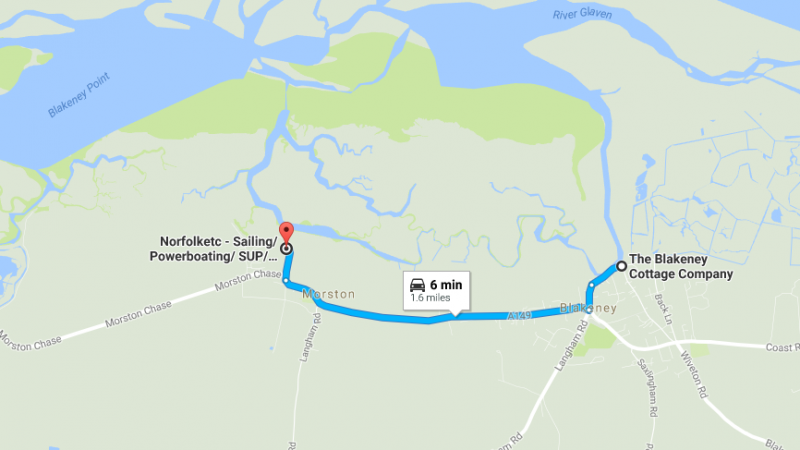 All of the trips and courses take place in Blakeney Harbour, a 6-minute drive from The Blakeney Cottage Company HQ. Norfolketc is based in Morston Quay in North Norfolk.